Deliveries are limited to SE 15 and 4 Miles around areas. Please ask before placing order for Pick & Delivery. 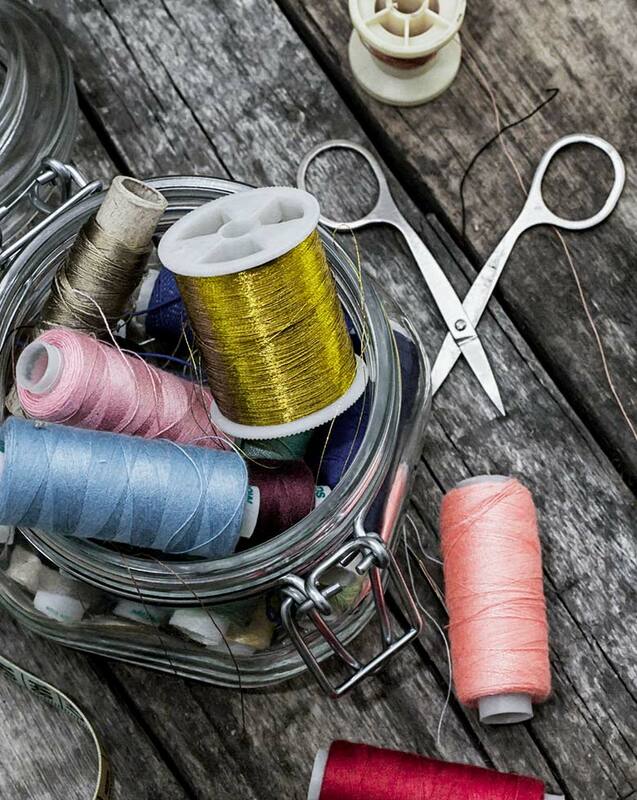 Sets queens dry cleaners, Peckham apart from any other dry cleaner, we bring our extensive and professional skills to all level of garment and textile care, which are often considered premium service by our customers. We don't just clean clothes; we bring life to your clothes. Queens dry cleaners your number one dry cleaning resource. At Queens Dry Cleaners, all our laundry is washed in pre-softened water to restore the fabric to a ph close to that of human skin, which makes it hypoallergenic. Our trade secret environmentally-friendly soap mix is applied by hand to prevent fading of pipings and edgings and an extra final rinse is used to ensure all fabrics are baby soft and safe for even the most sensitive skin. For more information on any of these services, please visit one of our retail shops listed below, call our head office on 0207 635 9362 or complete our contact form online.. Shoes are often more expensive than your clothes and should be well looked after as an integral part of your outfits. Shoes can last more than one lifetime so to keep them in good order, Blossom & Browne's Sycamore is your natural choice. Simply include your shoes in with your laundry and drycleaning and we'll assess them, talk to you where necessary and repair them to an exceptionally high standard before returning them to you cleaned and buffed to perfection. Clothes should always be cleaned regularly even if they are items that are rarely worn to prevent attack from moths and other household pests. Some fabrics are too delicate to be washed in water, indeed many garment manufacturers and designers insist upon dry cleaning as the preferred method of cleaning to preserve the shape, colour and integrity of a garment. At Queens Dry Cleaners we take immense care when dry cleaning clothes and use the very latest dry cleaning equipment to ensure that they return to you in pristine condition. Clothes get damaged when worn, styles change and your shape may change over time, so Queens Dry Cleaners offers a repairs and alterations service to complement and support its laundry and drycleaning service. We can take-in or let out your favorite items; repair rips, splits and frays; adjust hems, add darts and replace buttons. Everything you need to ensure your wardrobe is always one hundred percent. For more information about our Repairs & Alterations service, simply visit one of our retail shops listed below, call our head office on 0207 635 9362 or complete our contact form online. We don’t just clean clothes; we bring life to your clothes. We bring our extensive and professional skills to all level of garment and textile care. 2016 Queens Dry Cleaners. All Rights Reserved.